Whether your looking for Wood, Chain Link, Aluminum or Vinyl, Colonial Post & Fence has you Covered! Retail Sales: Colonial Post & Fence purchases direct from the Manufacturer. Often providing a higher quality product at a more competitive Price. Fence Construction: No matter the location, we have the ability to install fencing in all locations. Large open fields, blacktop covered lots, concrete pads, or heavily wooded areas. Fence construction can be completed year around as long as the ground is not frozen or snow covered. 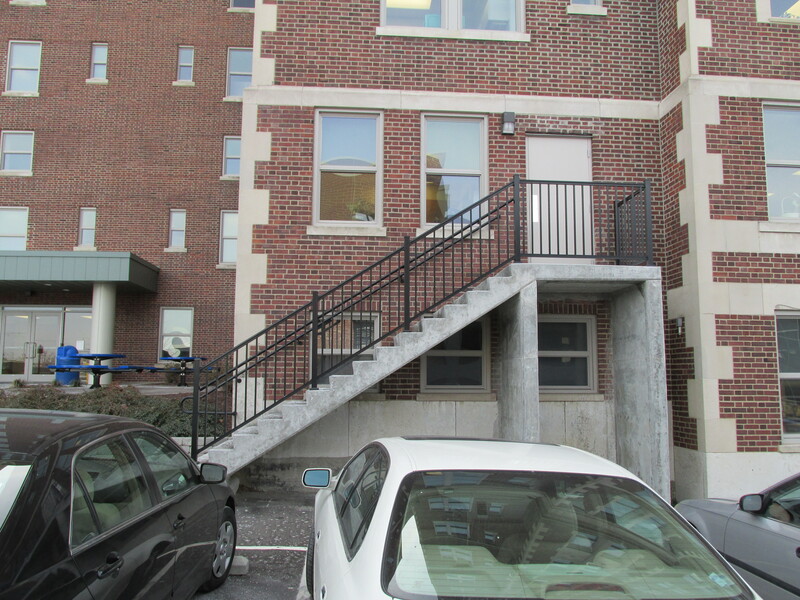 Railing Installation: We can provide quality railing and safe installation to protect against falling, enhance the appearance of a custom deck or set of concrete stairs. We offer welded railing for commercial installations including stainless steel for food processing applications. Site Clearing & Cleaning: We understand that all construction sites are not always a clean canvas. We have the ability and the crew to clear any site and prepare for project installations.